What would it be like to feel no pain? Not just the absence of paper cuts and bumped knees, but the absence of guilt or shame? Would it be a blessing or a curse? 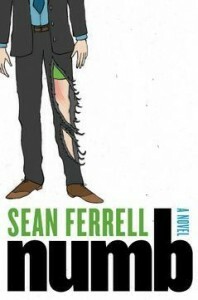 Sean Ferrell explores the possibilities in his book, appropriately titled, Numb. His main character, an amnesiac, is found wandering around by a traveling circus. When asked who he is, he replies, “I’m…numb.” The name sticks, especially after he unknowingly nails his hand to a wood structure and can’t pull free. The New York Times says Numb is a statement about media bombardment, fame in the Internet Age, and a culture in which instant gratification takes far too long. Maybe. 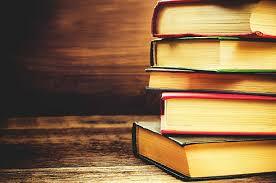 But I also say it’s a fascinating read.